John Muehl, Otsego County District Attorney, Stacie Haynes. 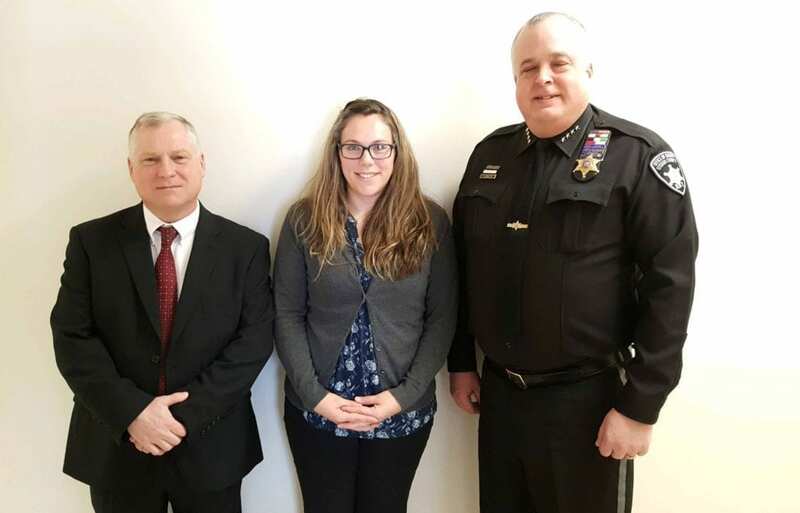 executive director of the Susquehanna SPCA and Sheriff Richard J. Devlin Jr. have partnered to begin establishing an Animal Cruelty Task Force, aimed at preventing, educating and empowering law enforcement on how to deal with animal cruelty cases. 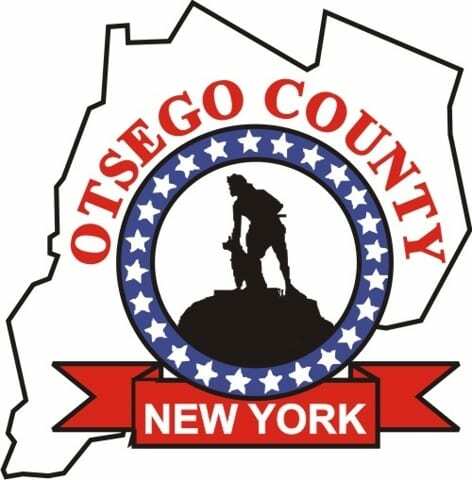 COOPERSTOWN – The Susquehanna SPCA will partner with the Otsego County Sheriff’s Department and the District Attorney’s office to look at creating a task force dedicated to combating animal cruelty in the county. 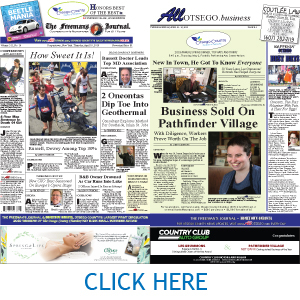 “In addition to having a system in place for when we do have animal cruelty cases involving animal seizures, we plan to educate and empower law enforcement and the public about the humane treatment of animals and what we can do if we suspect cruelty,” said Stacie Haynes, executive director of the Susquehanna SPCA, in a statement. Haynes, alongside Sheriff Richard J. Devlin Jr. and district attorney John Muehl plan to attend training sessions, assemble the task force and continue research before their next meeting on April 25, at which time the task force will confirm their mission, goals and objectives. This is a great idea! Will there be any full time or part time employment positions opening to help with this? Or is it strictly voluntary? How can we find out more, either way? Great idea!!!! Herkimer County should step up and do the same!!!! These laws should be national. Right now in Ossining ny they have a tether law & a temperature law but If your friends with the chief of police or Ernie the aspca officer you get away with it.